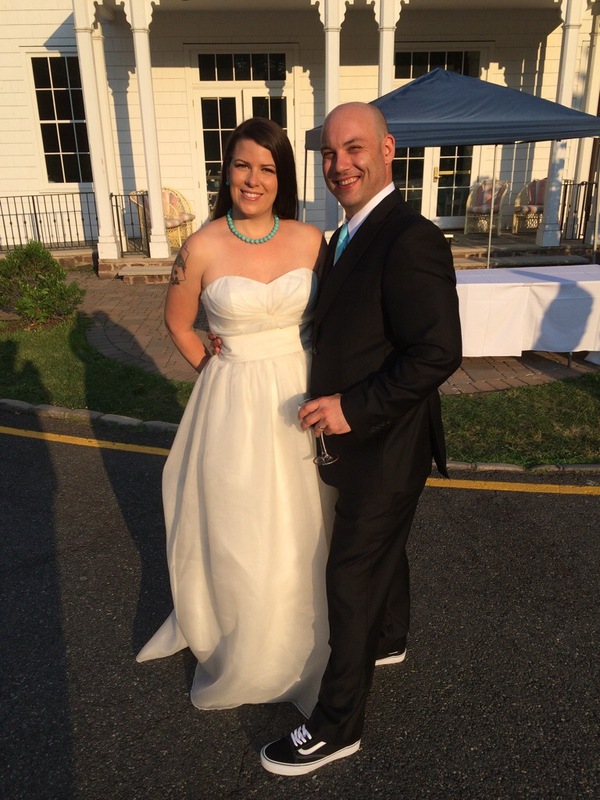 My friends Thea and Justin were married yesterday. It was a wonderful event. 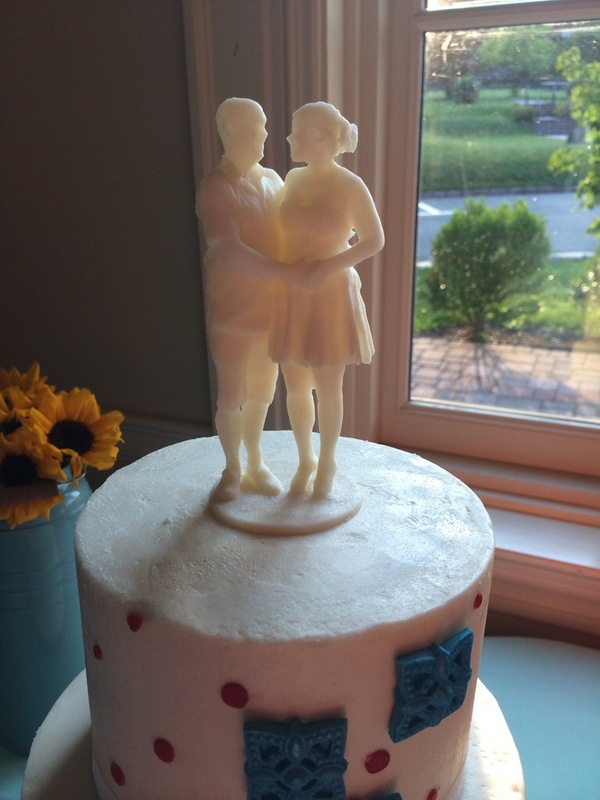 My gift to them was a Scan-A-Rama 3D printed wedding cake topper of themselves. It looked beautiful on top of the cake. It’s not the first one of these I’ve done but it was the first one I’ve been to the actual wedding to see. Congrats to Thea and Justin! 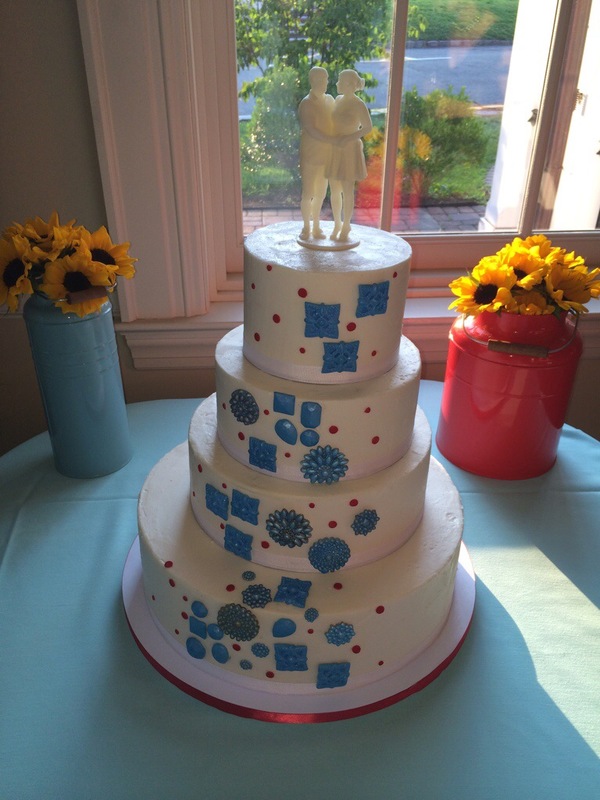 This entry was posted in 3D Printing, 3d Scanning, Art Projects, Scan-A-Rama and tagged 3d printed wedding cake topper, custom wedding cake topper, wedding cake toppers, weddings. Bookmark the permalink. ← Makerbot Store Windows are up!